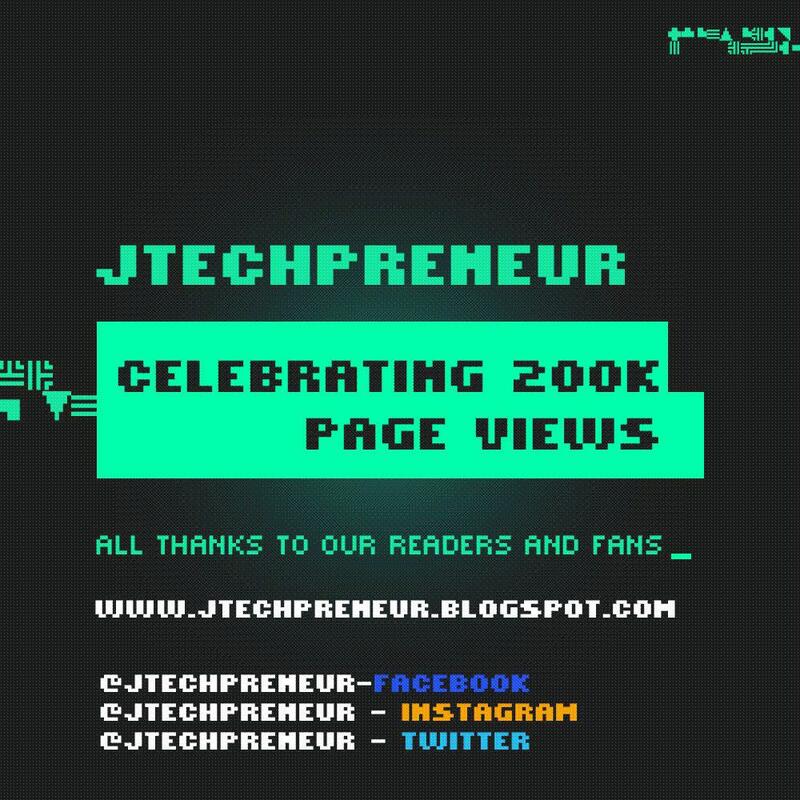 Hi jtechpreneur blog reader, thank you for the question you sent via jtechpreneur@gmail.com regarding your Mobile Android phone SIM Toolkit issue. You did mention that the Toolkit icon sometimes disappears but mostly it is very slow in loading the next menu. The SIM Toolkit (STK) is a very basic, ETSI standard app that allows additional information and functionality to be preprogrammed on to the Subscriber Identity Module (SIM) card, providing a customized menu/user interface on the phone. This helps users directly access services provided by network operators and service providers, such as banks and entertainment organizations. SIM Toolkit app has to be triggered by the SIM card through the network provider. There has been reports of compatibility issues between Android and SIM Toolkit depending on the service provider you are using. 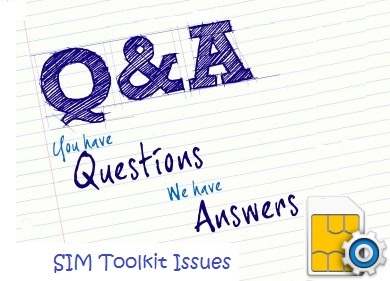 Remember, the SIM Toolkit app is triggered by the SIM card through the network provider. It might work on the version you are using but when you upgrade to another it starts failing. When it disappears the only thing you can do is to wait for at least 10 or less minutes for it to show up again then you can use it or restart your smartphone. 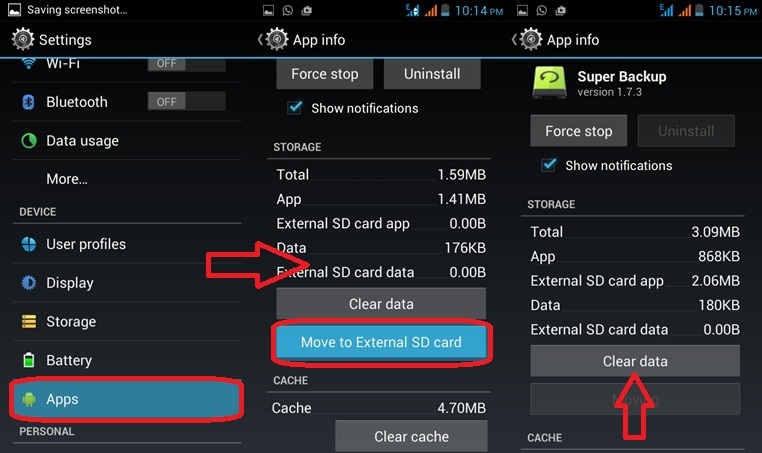 Low Random Access Memory capacity does slow down most of your apps and it also affects the SIM Toolkit app. Reduce the applications that are running in the background or uninstall the apps you rarely use or don't use at all. This apps use up your RAM space thus slowing down other applications. In most cases when it comes to SIM Toolkit being slow its because of your low internal memory capacity. First you should transfer all downloaded apps from Internal Memory storage to External memory storage. To do this you will have to go to your phone's 'Settings' then scroll down to 'applications' or 'Apps' and select it then you'll be able to see a list of applications you can Send to SD. You can download Link2SD app to use instead of taking the long route inside 'Settings'. Second, I would really suggest you buy a bigger capacity MicroSD card and replace with the one you have then move all apps to the new SD. Clearing data and Cache can also help in gaining more memory space but I recommend not to because cache helps in making apps work faster. Before I forget, always remember to direct your downloads to External Storage including all Whatsapp downloads. Whatsapp eats up a lot of space if not managed. Hope I have helped you, if not please comment below for more help from me and from other readers. I don't have issues with ram and storage.I see the sim toolkit in app management but not in the app drawer with other apps. Using Android 5.0. I have using asus max 3 x008da model. How to solve sim toolkit application error problem?? ?